There’s nothing more magical on a hot summer’s day than enjoying a glass of chilled, dry rosé in the shade of a towering Plane tree in the square. 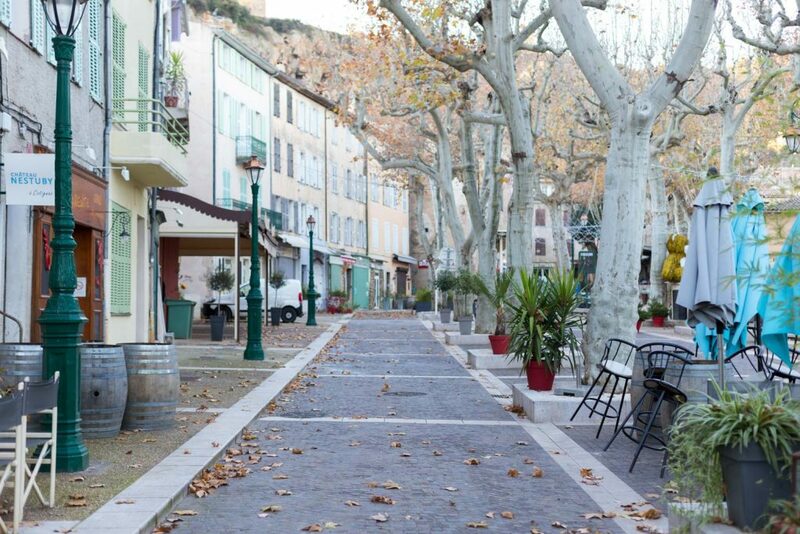 The hub of most French villages, especially in Provence, Plane trees are symbolic of socialising and spending time with loved ones. They proudly stand witness to the intimate moments of cooler months just as easily as the bustling gatherings of village festivals and events. 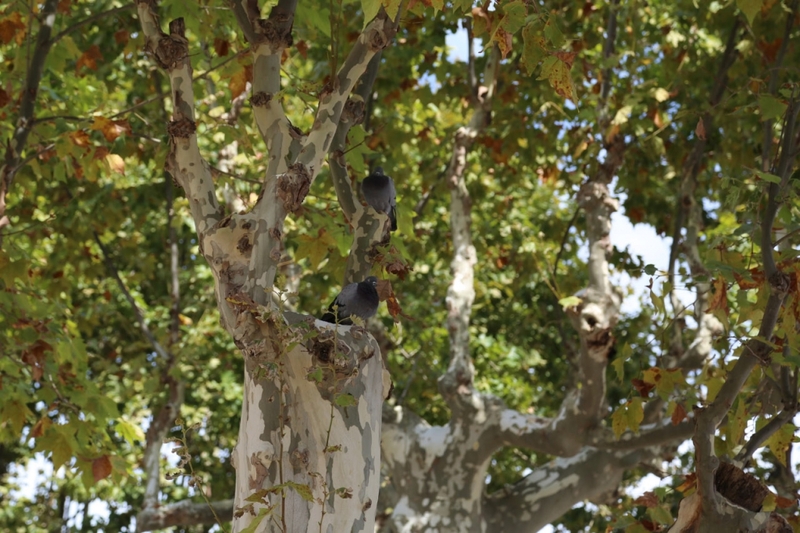 A native to Persia, Plane trees made their debut in the Mediterranean at the beginning of the Greek civilisation. On being imported to Rome, Pliny the Elder, who later died during the Mount Vesuvius eruption trying to save his friends, noted that it was very unusual for a tree to be appreciated solely for its shade (they are non fruit bearing) and he recalled how the Gauls honoured their Plane trees with red wine. The Trojan Horse was reportedly carved out of the wood of Plane trees. Over the centuries, the beauty of these dappled trees has not been lost on writers, poets and artists either. Plato included a Plane tree as part of his literary scenery in the dialogue Phaedrus with Socrates about love, madness and the immortality of the soul. Artists like Van Gogh enjoyed painting under them, being sheltered from the scorching sun. Napoleon ordered the lining of roads with Plane trees (and other tall trees like Ash, Elms and Chestnuts) to provide ample shade for his marching troops. The trees were cleverly planted to demarcate curves, crossroads and intersections. 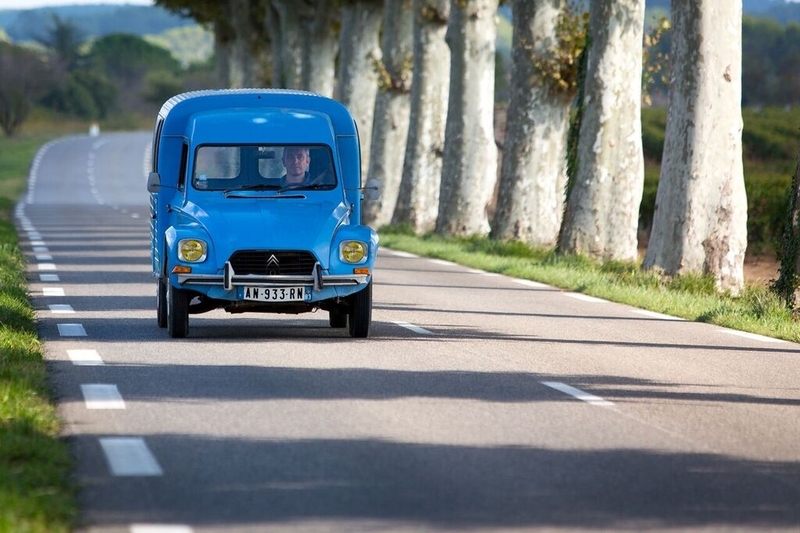 However, since the invention of cars, there have been many fatalities where people have crashed into the trees and the great French debate continues on whether or not to chop down the trees that are too close to the road. Counter-arguments suggest the trees in fact assist drivers in their perception of speed and are a visual aid to the twists and turns of country lanes. Another slightly contentious issue is that of pruning. The trees are pruned during winter each year, to stop them becoming too large and giving them their unusual aesthetics. However, this harsh pruning makes them vulnerable to canker stain and other fungal diseases, especially in the wet Spring months. 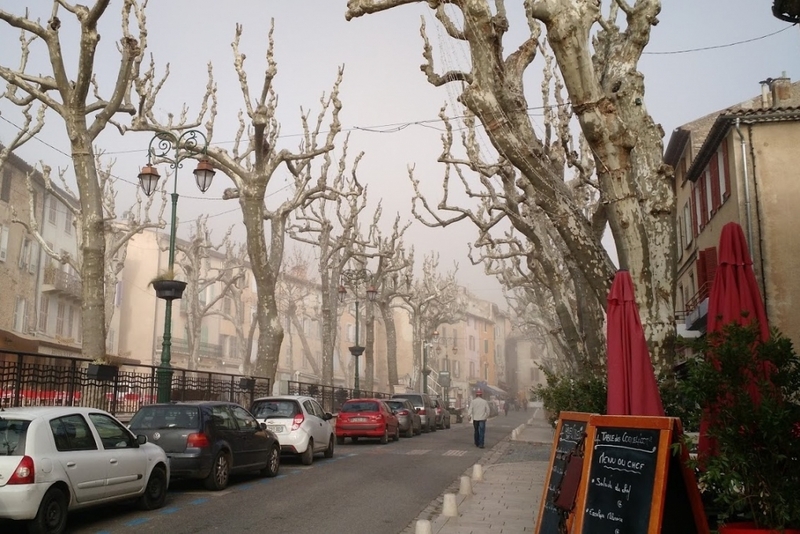 When left in ideal conditions, Plane trees can live to be 4000 years old. 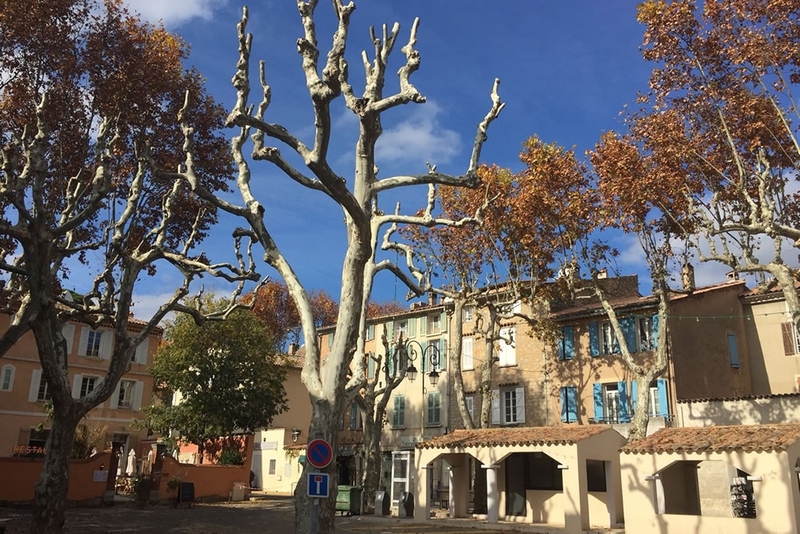 There’s a giant Plane tree in the village of Lamanon that is 20m tall, has a girth of 8m and an impressive shade canopy of 1500m². It was reportedly planted by Catherine de’ Medici on her visit to Nostradamus. Platane trees are such an integral part of the identity of France and the French way of life, that they have to be considered the king of trees.